Pardon my French, but holy balls, you guys! This is my 800th post! That’s a lot of posts. That’s a lot of photos and a lot of knitting. A lot of patterns (both my patterns and other peoples’ patterns), and even a book. I know I say it every time that I reach a milestone of one sort or another, but holy cow, you guys! Thank you! It’s insane to me that I’ve been at this for so long, and that people like what I’m saying enough to continue to follow along. But here’s the thing. I’m writing this from the past, in preparation for my maternity leave. I still have my brain more-or-less in tact, and have been (usually) getting enough sleep, and I still have trouble coming up with new ideas for posts from time to time. So, is there anything that you want to see? More patterns? Different patterns? New tutorials? More pictures of my dog? (That one’s easy.) Holler at your girl and let me know! And let’s do another 800 posts! Woo! This entry was posted in About the Blog and tagged 800, 800 posts, about the blog, blog, milestone, post progress, progress on April 16, 2018 by onemilljellybeans. Can you believe it? I’ve been at this blog for 5 years! That’s absolutely nuts! I don’t really know how long I expected to keep this bad boy going, but it certainly wasn’t 5 years. It’s been a huge learning experience for me- the patterns I write today are head and shoulders better (or at least less full of typos) than the ones I came up with in 2013. I’ve learned a lot about my style of knitting/designing, and I think I’ve become a better writer and teacher. You kind of have to get better when you work on the same project three days a week for 5 years! Of course, On the Needles is going to start changing a little bit, what with the whole “baby-on-the-way” thing, at least until I get my feet under me. Starting next week, I’m going to switch from my usual 3 posts a week to a slightly less insane twice-a-week schedule (Monday and Friday), to give me a little slack so that I can get some posts prepped so that when I have to go on parental leave, I won’t leave you blog-less. It’s going to be crazy to see what the next 5 years has in store! Talk about changes! 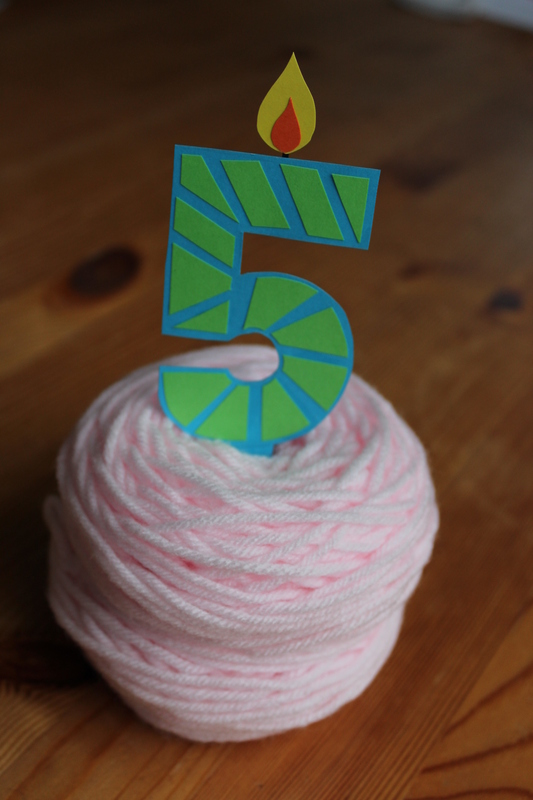 This entry was posted in About the Blog and tagged 5 year aniversary, 5 years, about the blog, blog, On the needles on February 16, 2018 by onemilljellybeans. Hi everybody! Guess what today is! We’re just about done with holiday knitting, so soon, we’ll be able to get back to some good old-fashioned selfish knitting. So, then the question is- what are we going to work on? I’ve got some ideas, but let me know if you have some, too! Did you get any yarn for Christmas that you just can’t wait to use? Is there a pattern you love with a technique you can’t quite grasp? I’m here to help, just ask! This entry was posted in About the Blog and tagged 600, 600th post, about the blog, milestone, thank you, writing on December 14, 2016 by onemilljellybeans. It’s official! On the Needles is out of its terrible twos! 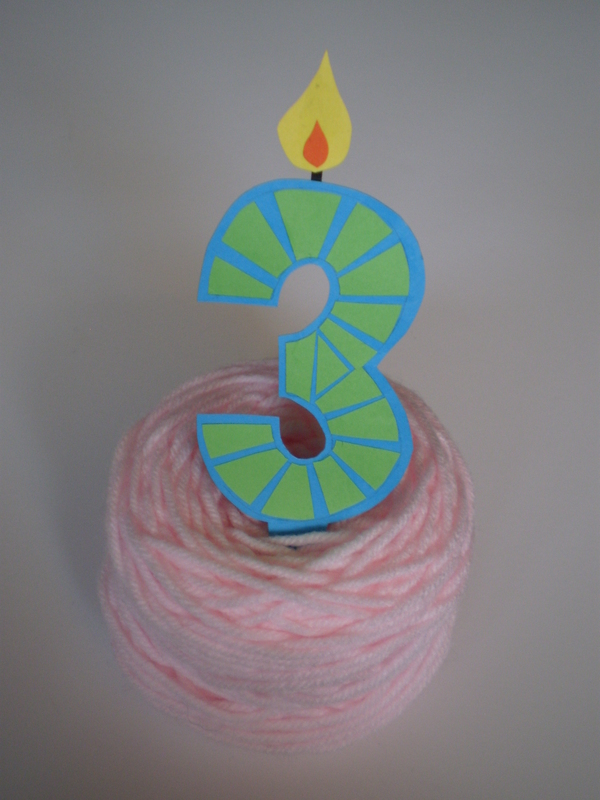 It’s been three years of three-days-a-week blogging, sharing patterns and writing in excessive detail about the fluffiness of yarns and the drape of knit fabric. Thanks so much for coming along with me on this adventure, I really appreciate every single hit and “favorite” and I love hearing about everyone who tries one of my patterns! I absolutely love sharing my favorite activity with you guys, and I’m constantly surprised when people actually show up to read what I write! So, thank you for reading (and knitting)! Here’s to 3 more years! This entry was posted in About the Blog and tagged 3 year anniversary, 3rd birthday, about the blog, anniversary, birthday, blog on February 15, 2016 by onemilljellybeans. Hi everybody, I thought I’d take a moment to do the cheesy-yet-well-intentioned Thanksgiving tradition. You know, the one where we all go around the dinner table (or in this case, the knitting website) and tell everyone what we’re thankful for. I know it’s dorky, but I’m in a thankful mood (but maybe that’s just my endorphins building up in preparation for tomorrow’s feast), so let’s do this thing. I am thankful for knitting! It’s both therapy and entertainment. It keeps me busy and keeps me warm. There’s something almost alchemical about turning yarn into something as complex as a lace shawl or as practical as a thick wool socks. It warms my heart (and feet), and challenges my brain, and I love it. I am thankful for my husband (obviously). He puts up with having an entire room dedicated to knitting and doesn’t mind when he finds project bags scattered across the house. He ‘s been insanely supportive with my blog and pattern design work, as well as regular awesome husband-ness. 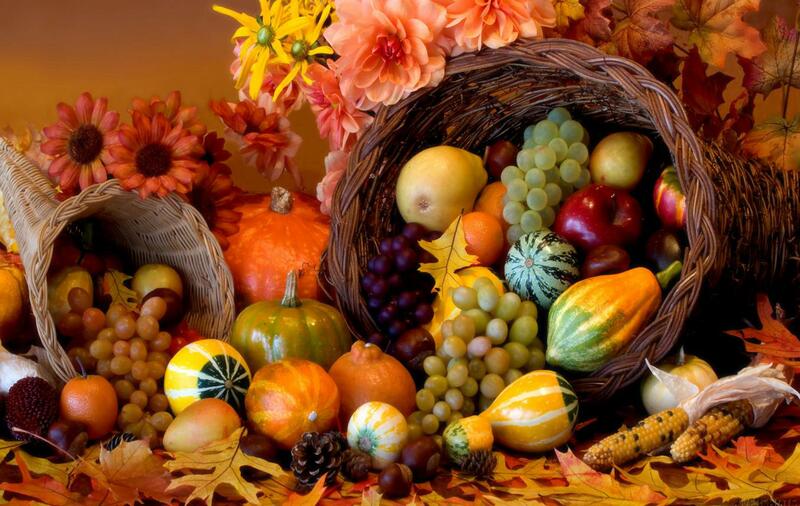 This entry was posted in About the Blog and tagged about the blog, american thanksgiving, blog, dog, husband, thankful, thanks, thanksgiving on November 25, 2015 by onemilljellybeans. It’s my 350th post! That means I’ve written almost enough posts for you to read one every day for a year (if you wanted to go back and re-read them, I suppose. Though why would you?). I’ve got some awesome things planned for the next few months, and I can’t wait to show them to you (hopefully I’ll have time to realize all my ideas. That’s always the problem. Too many ideas and not enough time). 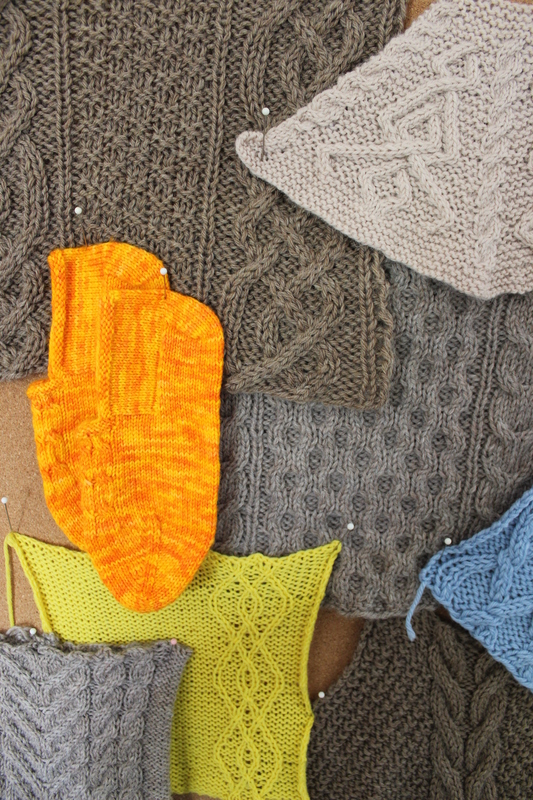 I’ve even got three free patterns churning around in various stages of not-quite-finished yet. In the meantime, here are three awesome patterns from Ravelry that use about 350 yards of yarn (See what I did there?). 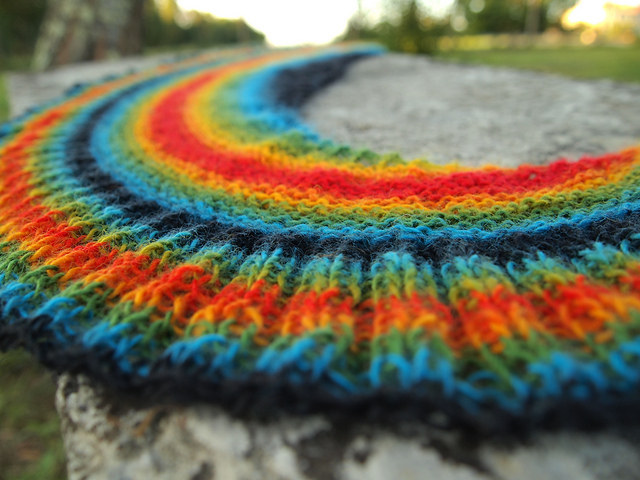 In the next couple weeks, I should have a very cool shawl/scarf pattern (not this one) finished up. I just need to take some pictures and do some formatting on the final pattern. Thanks for being patient! I am excited about these upcoming projects (and other ideas bouncing through my head. Soon, guys! Soon! 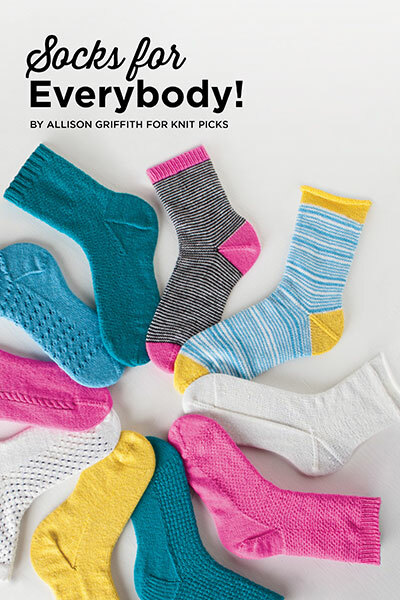 This entry was posted in About the Blog and tagged 350, 350 posts, about the blog, baby sweater, housekeeping, milestones, pattern, pattern design, patterns, scarf, shawl, socks, sweater on May 11, 2015 by onemilljellybeans. 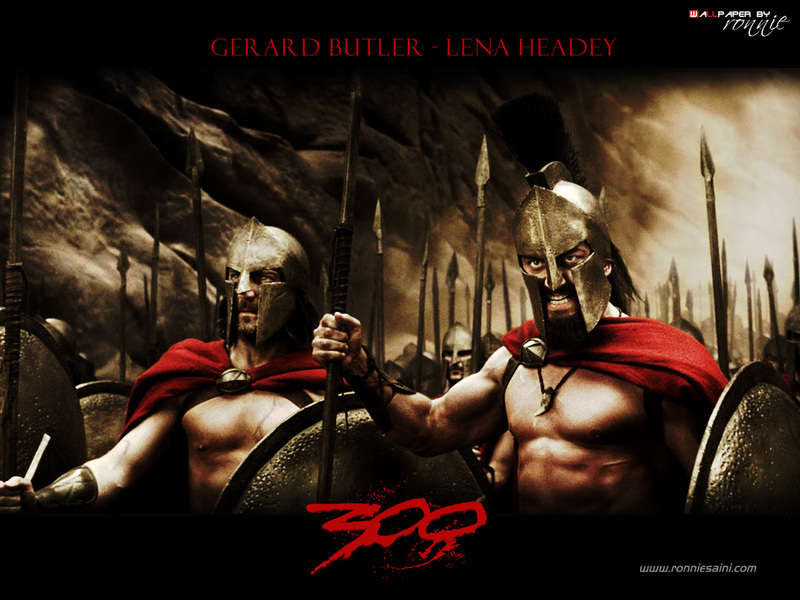 Anyway, this is all a round-about way of saying that this is my 300th post! Awesome, right? To be honest, I never expected to get to this point. But that’s pretty great. 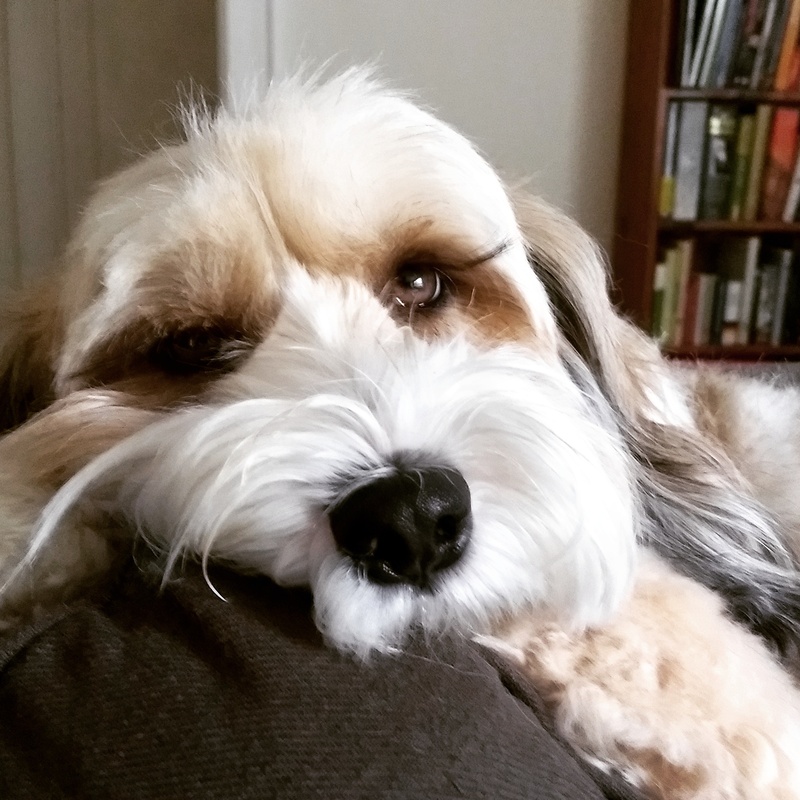 Since starting this blog, I’ve learned a lot about writing, knitting, and the fact that I watch way too much TV. I learned how to tweet (follow me @on_the_needles), or at least I’m learning how. Sometimes writing to a deadline is a little stressful (even a self-imposed one), but I like having a structure that I need to follow. It keeps my mind busy while I wallow through acres of stockinette. And, it just tickles me pink that I get to talk about my favorite subject to hundreds of like-minded people. I couldn’t be happier! 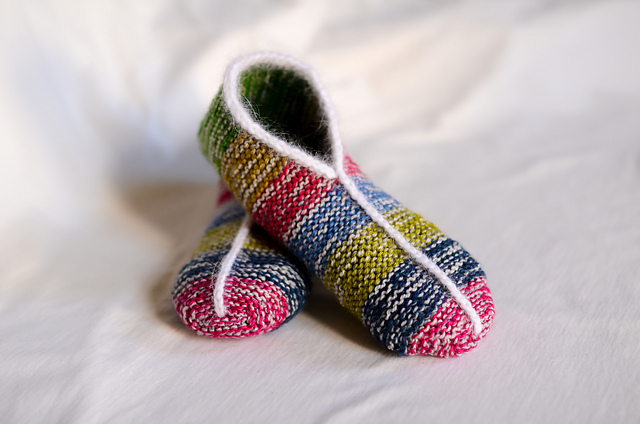 Thanks again for following me, and reading my yarn-induced ramblings! This entry was posted in About the Blog and tagged 300, 300 posts, about the blog, thank you, thanks on January 14, 2015 by onemilljellybeans. Just a quick little post today! This is the 200th post on On the Needles! Woo Hoo! It’s been an awesome year and a half (ish)! I love sharing my ideas, thoughts, and the things that inspire me. And, I appreciate everyone who responds! Hearing feedback is the best part of writing this blog. 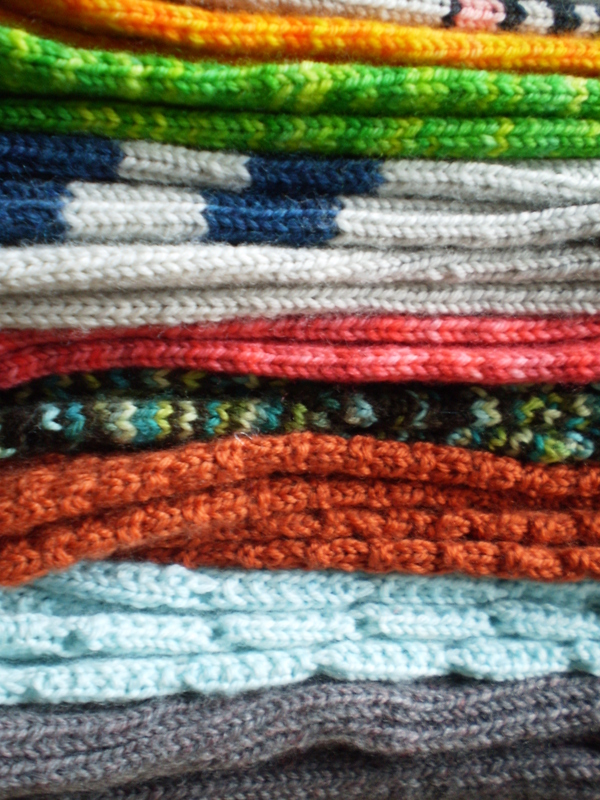 So, to those of you who have been keeping up with On the Needles since the beginning: Thank you! And, to those of you who have just found my little corner of the internet: Welcome! 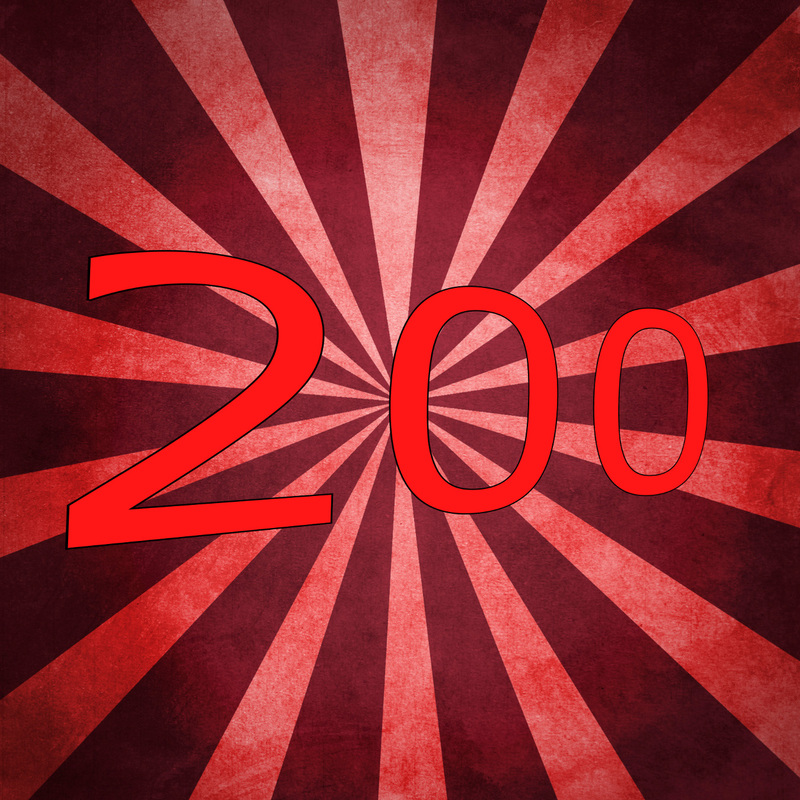 Here’s to 200 more posts! This entry was posted in About the Blog and tagged 200, 200 posts, about the blog, milestone, posts on May 26, 2014 by onemilljellybeans.